ArchaeoAdventures is a different kind of adventure travel company, founded on the idea that through travel we can empower local women and provide travelers with culturally immersive, experiential adventure travel. We designed our tours to have expert women guides sharing their knowledge of their home countries with travelers, and in turn, travelers helping support local female guides. We empower local women through employment with fair-wage jobs, helping women be equal wage earners and support their families. Our trips are part cultural immersion, part connection with locals, part experience-rich exploration of the best and off-the-beaten-path sites and experiences. Each trip is tailor-made and one-of–a-kind, packed with unique experiences. We put our years of experience in the region to work designing one-of-a-kind tours.hey are intimate and personal, helping you feel like a local exploring the country. Feel more like you have a local friend showing you the hidden treasures of their hometown. As we say at ArchaeoAdventures – come as a traveler, leave as a local. Our trips are part cultural immersion, part connection with locals, part experience-rich exploration of the best and off-the-beaten-path sites and experiences. Each trip is tailor-made and one-of–a-kind, packed with unique experiences. They are intimate and personal, helping you feel like a local exploring the country. Feel more like you have a local friend showing you the hidden treasures of their hometown. As we say at ArchaeoAdventures – come as a traveler, leave as a local. Travel and positive change powered by women. 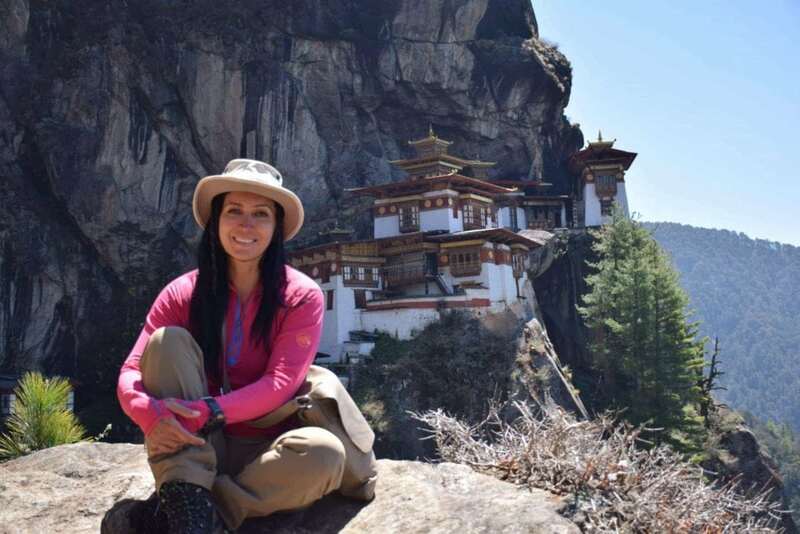 Women-Powered Travel is local women sharing their knowledge of their home countries with travelers, and in turn, travelers helping support local female guides. We call this way of exploring and experiencing a country women-powered travel. Our tours feel like traveling with a small group of liked-minded friends. Small-group travel allows for flexibility and us to tailor to the specific travelers needs and interests. It gives our travelers the camaraderie and companionship of sharing their travelers with a other like-minded people. ArchaeoAdventures offers unparalleled world class travel services, tours and handpicked boutique hotels. Our local women guides are leaders in their fields and experts on their country. Our tours feel more like a local friend showing you the hidden treasures of her hometown. Come as a traveler and leave as a local. We take ownership for the role we play and the power we have through travel to directly impact local women’s lives. You as a traveler on our tours are employing local women with fair wage jobs. You can be proud to be part of this step in the right direction for worldwide gender equality – one woman at a time. Our travelers also benefit tremendously from traveling with local female guides – they gain unique insight and cultural experiences through local women showing them around their home country. ArchaeoAdventures is a different kind of travel company, founded on the idea that travel and positive change can be powered by women. We believe in women sharing their knowledge of their home countries with travelers, and in turn, travelers helping support local female guides with fare wage jobs. We call this way of exploring and experiencing a country women-powered travel. We created creating unique, personal, engaging and empowering travel experiences that support both our travelers and female guides. At ArchaeoAdventures we believe that traveling responsibly involves understanding the impact we have as visitors. Through how we spend our money and our time, we as travelers have tremendous potential to affect the places we visit and the people who call them home. We can make a difference through the travel choices we make, the companies and people we work with, and where we spend our money. Through our travel choices we can understand cultures, make a positive impact in the communities the visit, steward the environment, and protect ancient sites. Working and traveling throughout the Middle East and North Africa over the past decade, our founder, Genevieve Hathaway, noticed that the skills and knowledge of women in the region were underutilized.Genevieve saw a need and understood how travelers could help – providing jobs for the talented female guides in the region. Responsible tourism is a manifesto. It’s taking ownership for the role we play and the power we have through how we travel and how we spend to directly impact local women’s lives. You as a traveler on an ArchaeoAdventures trip are also part of this responsible tourism practice. By joining us on one of our tours, you are actively using your trip to employ local women with fair-wage jobs. You can be proud to be part of this step in the right direction for worldwide gender equality – one woman at a time. Genevieve Hathaway is an internationally published travel and documentary photographer, public speaker and Middle East and North Africa tourism specialist. For over a decade, Genevieve has lived and worked throughout the Middle East and North Africa. Her love affair with the Middle East began when she was a small child, hearing her parents’ tales of exploring Egypt in the early 1980s. Watching her dad pull out small slides (this was long before the age of the dslr), insert them into a projector and the wall of the family home would come alive with images of the Sphinx, markets with jalabyya wearing men pedaling their wares, and reliefs from the tomb of Tutankhamun. In 2003, Genevieve had the first of many opportunities to live in Egypt, studying Egyptology at the American University in Cairo. 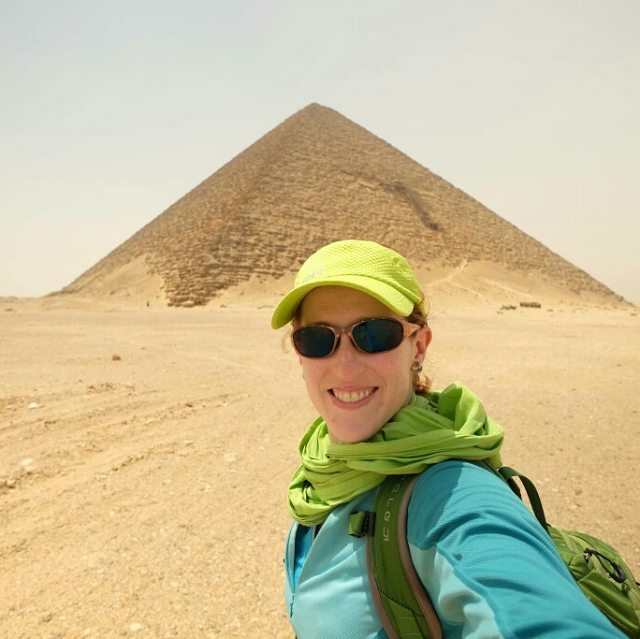 Earning a BA in Archaeology and a BS in Biology from the University of Washington; her first career was as an Archaeologist, specializing in Egyptology and Osteo-Archaeology. In 2011, Genevieve launched the Gear for Gals in Pakistan project, bringing leading brands from the outdoor industry together to supply climbing equipment to the Pakistan Youth Outreach, which promotes gender equality through training women as mountaineers. 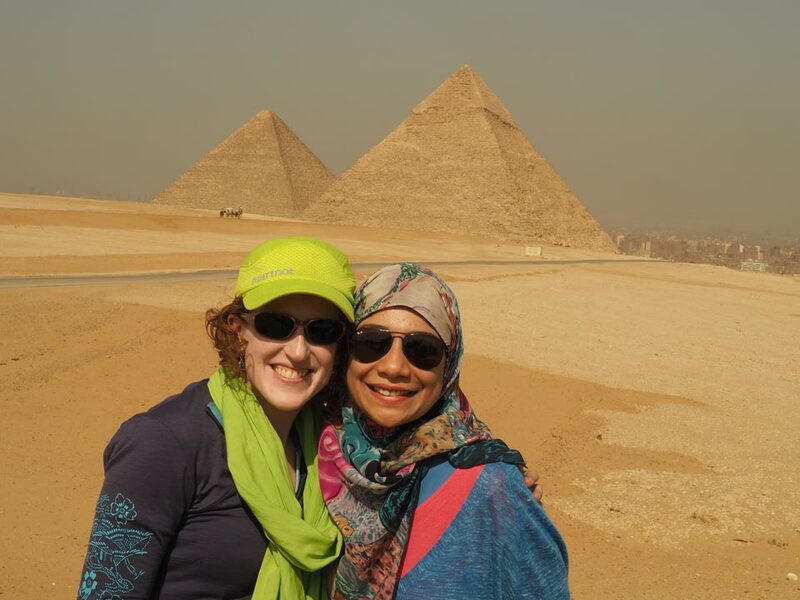 She returned again to Cairo in 2012, at the height of the Arab Spring, to consult for tour companies running tours in Egypt. While living on Tahrir Square in 2012, Genevieve began a project called War on Walls – documenting Egypt’s Arab Spring street art movement. Juan brings his expertise in software and engineering, combined with his love of travel, to keep the gremlins out of the machine, the website speedily delivering travel to you and all the other technical facets working. 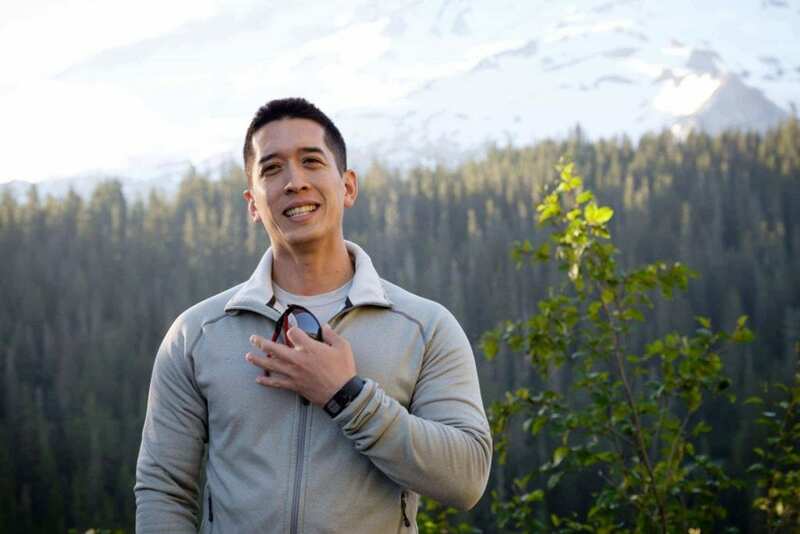 An avid adventure traveler, Juan has summitted Mt. Rainier, biked across Spain in 16 days traveling the Camino, trekked the Incan trail, and is planning to walk the 88 temples of the Shikoku Pilgrimage in 2019. He is also a certified drone pilot and talented aerial photographer/videographer. Growing up in Lima, Peru, Juan keeps the office happy and well-fed with tasty homemade ceviche and causa. Dr. Manal Kelig received her BA in Egyptology & Tourism in 1992 from the Faculty of Tourism & Hotel Management Helwan University of Cairo. Upon graduation, she pursued a career as an Egyptologist and guide. Through her work she realized that there was a huge misconception, and stereotyping about the status of women in the Middles East and Islamic countries. This encouraged her to choose the “Public & Political Role of Women in Egypt During the 19th Century” as the subject of her Masters thesis. 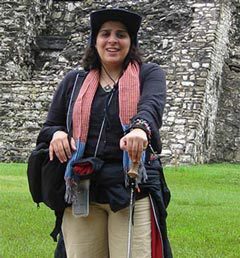 In 2009 she received her Ph.D and also started an initiative called Peace Through Tourism. She has traveled to different countries around the world to encourage more tourism players to join the initiative. Manal likes to consider herself a Philanthropreneur who brings an entrepreneurial approach to philanthropy as she is interested in effecting positive changes in the world through alleviating suffering. She co-founded ‘Tree of Hope NGO’ for community development and is working on developing a new approach of Voluntourism that focuses on a stronger positive impact through & ethical practices and stake holders involvement as decision makers. In 2014 she hosted the first TEDxCairoWomen and succeeded to bring together different faces of Egyptian women in one conversation. Her ultimate goal is to raise awareness of the full potential of the Travel industry in the Middle East and direct it to the empowerment of the local community and in particular women. Suzanne is the first Arab Woman to summit Everest & first Arab Woman to climb the Seven Summits. She is an environmentalist, a humanitarian and an explorer with a set of values that define integrity for her. “ It is never about greed, fame or even the summit, it is about doing the right thing in a world that has a significant number of people losing sight of what is important,” Suzanne explains. Her favorite quote is “it is easy to be inspired, but it is not so easy to act.” Initiatives and projects that can be described as daring and innovative have one thing in common – they overcome adversity. She was told that she couldn’t do it! She did and that is what Suzanne Al Houby is all about. In addition to being the first Arab Woman to climb and summit Mt. Everest, the highest mountain on earth at 8850 meters on May 21, 2011; she is also the first Arab Woman to climb all Seven Summits. She is the first Arab woman to climb Mont Blanc ( 2 times), Elbrus ( 3 times), Aconcagua ( 2 times), Vinson & Denali ( 4 times), in addition to Kilimanjaro ( 10 times) and Toubkal the highest mountain in North Africa. She has visited more than 100 destinations worldwide, carried a backpack half her weight and camped in extreme conditions.